Make sure to read the fine print, though. 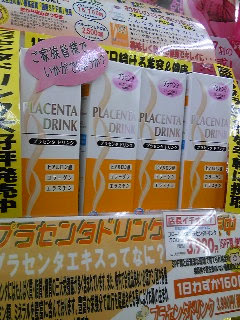 Some are just placenta flavored. That's how they get'cha.